London/New York, 14 January 2019 – Lifebox, the international non-profit dedicated to improving the safety of surgery and anesthesia around the world, today announced a call for manufacturers and investors to partner on its latest initiative: the Lifebox Surgical Light. Founded in 2011 by four leading global health organizations and chaired by Dr. Atul Gawande, the organization utilizes tools, training, and partnerships to help improve the delivery of safe surgery globally. Lifebox’s flagship program developed a low-cost and low-resource-adapted pulse oximeter for monitoring patients during anesthesia and has now put the Lifebox pulse oximeter in the hands of over 20,000 anesthesia providers in more than 100 countries. In a survey conducted by Lifebox and published in the World Journal of Surgery by former Lifebox Safe Surgery Fellow Dr. Jared Forrester, 80% of surgeons working in low-resource settings stated that inadequate lighting in their operating rooms presented risks to patient safety, while at least 18% reported direct knowledge of a patient being harmed as a result of poor lighting. Back-up generators are the most common solution for frequent power-outages, but the survey found that only 30% of generators were fully functional. 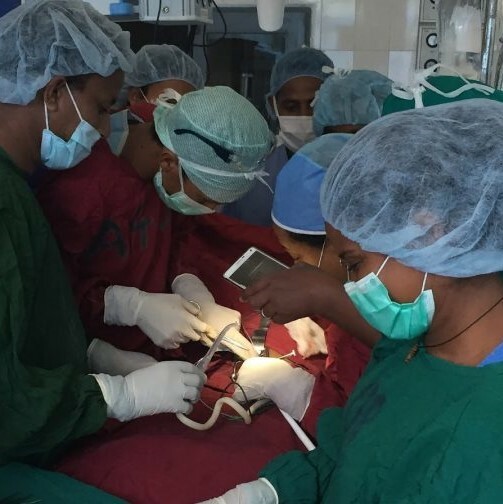 Lifebox aims to provide surgical operating rooms in low-resource settings with a low-cost and low-resource-adapted surgical headlight to improve lighting in operating rooms around the world. The need for safe and affordable lighting sources is vital. 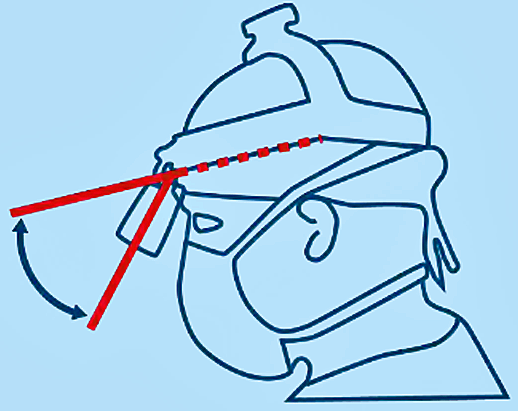 Lifebox has issued a call for expressions of interest by manufacturers interested in collaborating on developing a surgical headlight which meets the target product profile and specifications Lifebox published recently in JAMA Surgery. Katie Fernandez (Lifebox Headlight Project Manager) – headlight@lifebox.org, phone: +44 (0)203 286 0402. If you are interested in helping to support this project and would like more information on donor opportunities, then please contact: Maria Markham (Development Manager) – maria.markham@lifebox.org, phone: +1 (617) 963 0225. For media enquiries please contact: Marco Carraro (Communications Officer) – marco.carraro@lifebox.org, phone: +44 (0)203 286 0402.